The (mainly) sports venue opens in Sacramento on Super Bowl Sunday. A few years back, a new bar in Australia made international headlines for its somewhat unorthodox theme: George’s was a George Costanza-themed bar. (The joint appears to still be open, though they seem to have gotten rid of most of the Seinfeld references.) Think a bar that tips its hat to a Seinfeld character is a bit odd? Not a group of friends/investors in Sacramento. 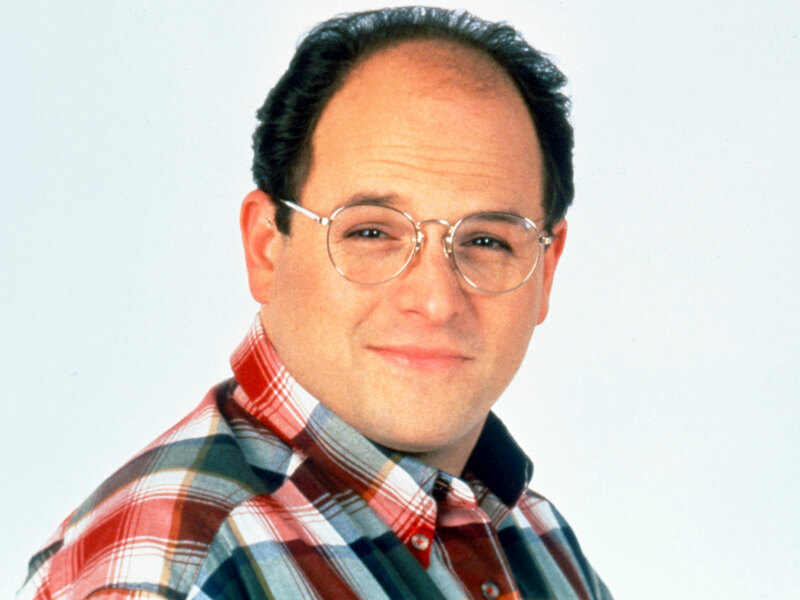 The city is getting a new bar called — even more on the nose — Costanza’s. Despite the name, one of the owners, Gabriel Owens, told KCRA that Costanza’s is primarily a sports bar at heart. Fans of the show will remember that George eventually landed his dream job working for the New York Yankees, so that seems fitting enough. Meanwhile, Jerry Seinfeld is a huge Mets fan, so though the show didn’t regularly revolve around sports — from Keith Hernandez making the moves on Elaine to Kramer’s stint as a ball boy at the U.S. Open — it wasn’t averse to sports either. All that said, outside of the name, the bar’s biggest nod to George Costanza and company appears to be that Owens pledges to keep one of the many TVs playing Seinfeld on a constant loop even during game days. In a video interview with Good Day Sacramento, a rep for the bar also showed off drink tokens with pretzels on them before paraphrasing the famous Kramer line “These pretzels are making me thirsty.” However, when asked directly about where the name is from, that same rep said, “You know, my Italian heritage. Constanza is a very common name.” Hey, even Seinfeld fans don’t want to get sued! But in a twist that sounds straight out of a Seinfeld episode, KCRA also reports that the bar will be having its grand opening on… wait for the punchline… Super Bowl Sunday. Yeah, they are going to open a sports bar on the biggest sports day of the year. What could go wrong?! You’ll have to tune in to find out!